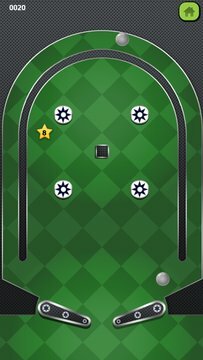 Pinball Shooter is a challenging pinball game with a twist. If you love pinball games it is very likely you will play Pinball Shooter for hours! Test your skill shots on the constantly changing table configurations. Collect the stars before time runs out and collect bonuses that will help you score even more points. Enjoy one of the best free pinball games ever. 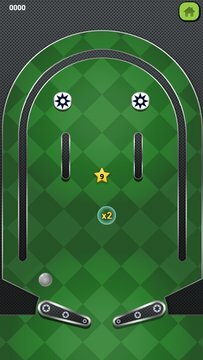 - Don't lose the ball, or let the star timer run out!